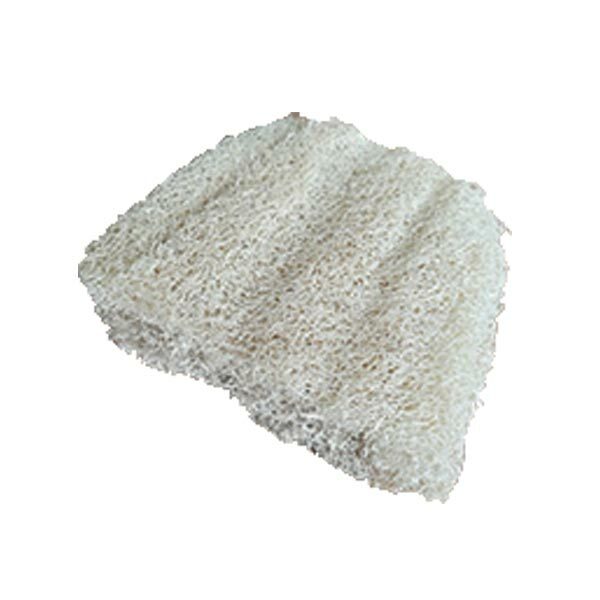 This washing up scourer is flexible, durable and a great alternative to the common sponge. Made from the loofah plant, this eco-friendly scourer is fully biodegradable and breaks down over time helping you keep your home and the environment clean. This washing up scourer is just as effective at cleaning your dishes as other plastic cleaning utensils or sponges.